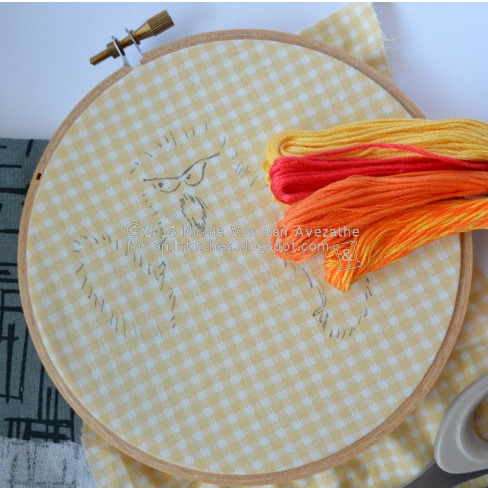 Over on the &Stitches blog we are hosting a super fun Villains Stitchalong! That's right, only bad characters and nasty individuals from books, comics and movies, are allowed. Check all the details (and prizes!) here. Anyway, it would be so much fun to have lots of people stitching up their favourite villain this month. So please read the details on the &Stitches blog (there are very few rules) and start stitching along today! Use the #VillainsSAL tag when you post on social media so we can see what everyone is up to. How fun!! My kids are huge Scooby Doo fans, they would love this! that is awesome and i cannot wait to see this come to life!